With the second round of the WHL playoffs underway, the speed of the games going by is really incredible. Now with all teams having played four games, the playoff picture for up to three of them is almost completely clear. 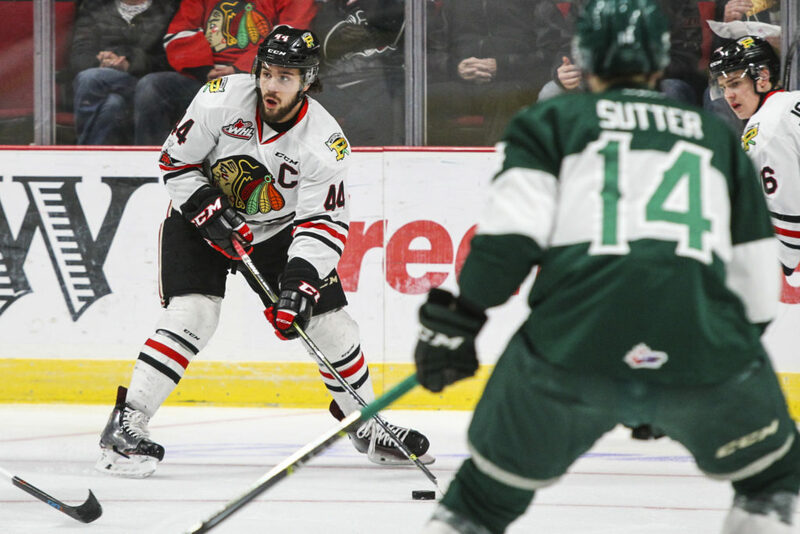 The Portland Winterhawks, following their split in Everett, brought the series home to the Rose City hoping to at least catch a split there, however things didn’t quite go to plan. The first game saw similar issues to the game two in Everett where the Silvertips came out strong and put the Hawks on the ropes with a 6-2 win. The Hawks had just a day to rest in between games three and four and whatever transpired in the locker room in that time off, seemed to reflect highly for the Hawks. Game four was a classic, defensive game with only a few goals, many high quality shots and the crowd of over seven thousand really into the game. Defensemen for the Hawks provided the scoring as Brenden DeJong and Henri Jokiharju got goals for Portland. The latter goal was scored with just over two minutes left in the game to give the Hawks a 2-1 lead. However, the game is sixty minutes long and in a span of less than a minute, the Hawks were hearing the buzzer and looking at the scoreboard with a 3-2 loss to the Tips and 3-1 deficit in the playoffs. The teams boarded respective buses to head to Everett for what could be the Winterhawks swan song in this year’s playoff games. 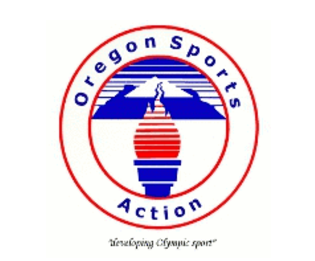 The other series have also seen some unusual activity with the Tri City Americans seemingly on fire in their run. Following a rocky end to the regular season, the Americans opened a brand new season called the playoffs and ripped through the top BC Division team in the Kelowna Rockets with just four games to knock them to the sidelines. The Americans then faced the Victoria Royals, a team that was taken it to the limit in their first round series. The Ams didn’t care as they knocked out the Royals seemingly at ease with another four straight run. They now await the winner of Portland versus Everett. The Eastern Conference has seen the Lethbridge Hurricanes come out swinging in their battle with the Brandon Wheat Kings. After the Hurricanes took Brandon in the first two games, the Wheat Kings battled back with a gutsy 5-4 win in game three. It was the next game where Lethbridge outlasted Brandon with a 7-4 win that has put the Alberta team within a game of the next round. The titanic struggle between the Swift Current Broncos and Moose Jaw Warriors has been nothing short of what was expected. The two teams split in Moose Jaw and then did the same thing in Swift Current to leave the teams tied at two games each. The winner of this series will face either Lethbridge or Brandon for the Eastern Conference title. The Portland Winterhawks WAHA group donated their half of the 50/50 pot from Tuesday’s game with over $9,000 donated to the HumboldtStrong campaign. Not to be outdone, the Portland Winterhawks Booster Club contributed over $3,000 from donations collected at the home games of the Hawks in the second round.